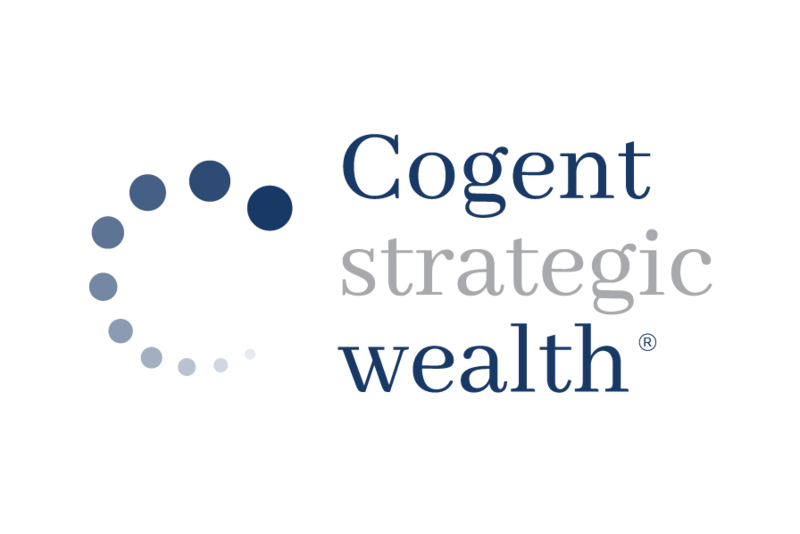 The Cogent Strategic Wealth team is pleased to host frequent networking and educational events. 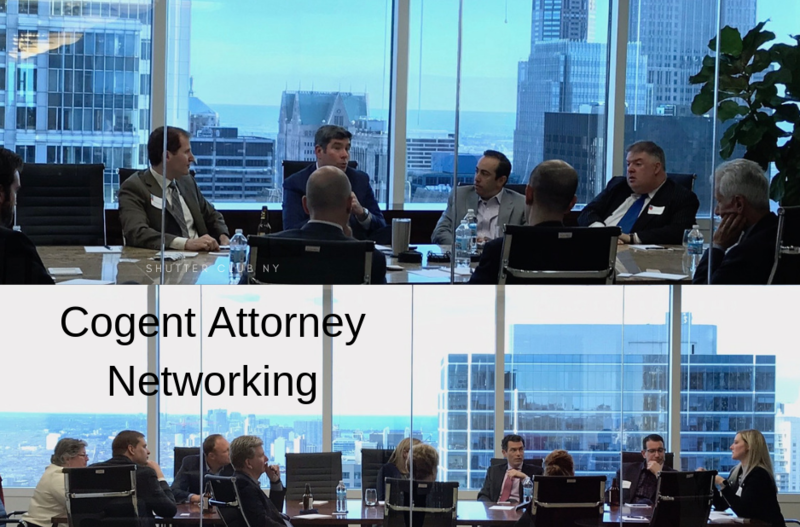 Cogent Attorney Network is the place high level entrepreneurial attorneys go to get their next big breakthrough with access to connection, contribution, and collaboration, not available anywhere else. 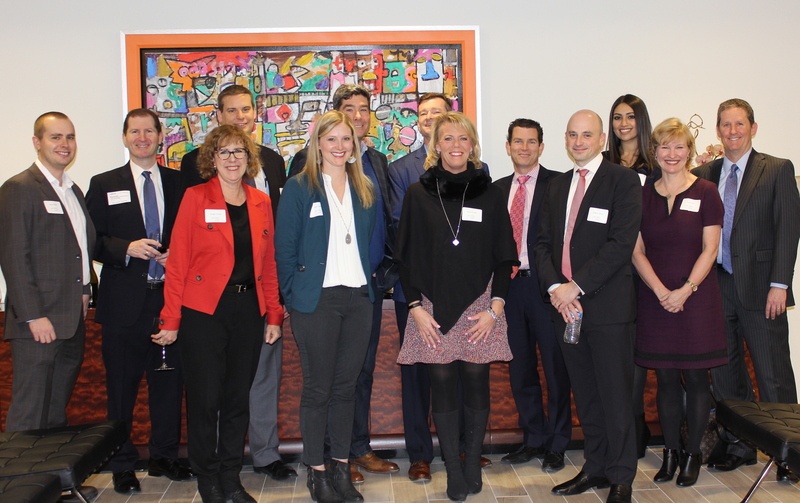 Discover solutions for a complex financial world.